I'm excited to have a guest post on Come Together Kids which is an amazing blog. Please click on the link to read how you can help your child have a successful school year. 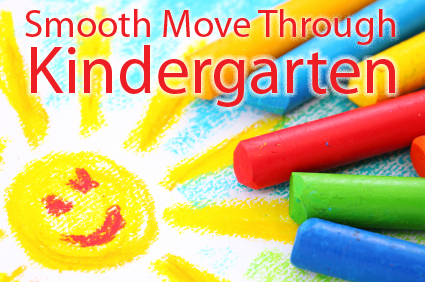 Would you like a glimpse into Kindergarten? Just click below to preview Kindergarten: Tattle-Tales, Tools, Tactics, Triumphs and Tasty Treats for Teachers and Parents. Do you have preschoolers? The Happy Mommy Handbook: The Ultimate How-to Guide on Keeping Your Toddlers and Preschoolers Busy, Out of Trouble and Motivated to Learn has been staying in the Top 5 on Amazon in the Motherhood category. Parents and teachers have been posting reviews that these books helped save their sanity, one project at a time.